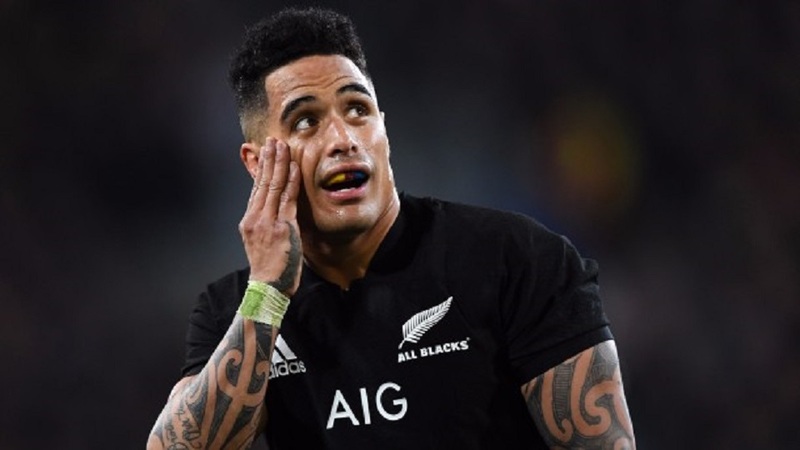 Veteran All Black Aaron Smith has decided to keep his talent on Kiwi shores after signing a new two year deal with New Zealand Rugby and the Highlanders. TV NZ reports, the 82 Test halfback made the announcement this morning, saying he was excited to confirm his future. Smith debuted for the All Blacks in 2012 having made his debut for the Highlanders one year earlier he’s since played 129 times for the southern Super Rugby franchise. 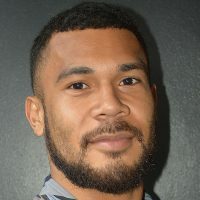 Smith became the All Blacks’ most capped halfback last year when he overtook Justin Marshall during the End of Year tour. NZR CEO Steve Tew says Smith’s signing is a major coup for them.